Mladá Boleslav, 19 April 2017 – ŠKODA is embarking on the mobility of the future with the new VISION E concept vehicle, allowing fans, friends and customers to participate all over the world. 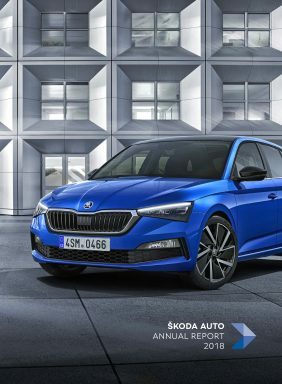 Thanks to virtual reality, smartphone users can experience the presentation of the brand’s first electric study on 19 April, 2017, in Shanghai and explore the details of the ŠKODA VISION E. For this, they only need the new ŠKODA VR app, which is available for free download from Google Play and the App Store. The second door was open to 100 selected opinion leaders who could immerse themselves in the digital world with Daydream virtual reality glasses created by ŠKODA’s partner Google. The data were transferred to a Motorola MotoZ smartphone, allowing the guests to experience the VISION E presentation from home, work or any other location anywhere in the world. The guests received their Google Daydream headsets on 10 April, 2017. Customers, friends and fans of the brand can also enjoy the intense world premiere. 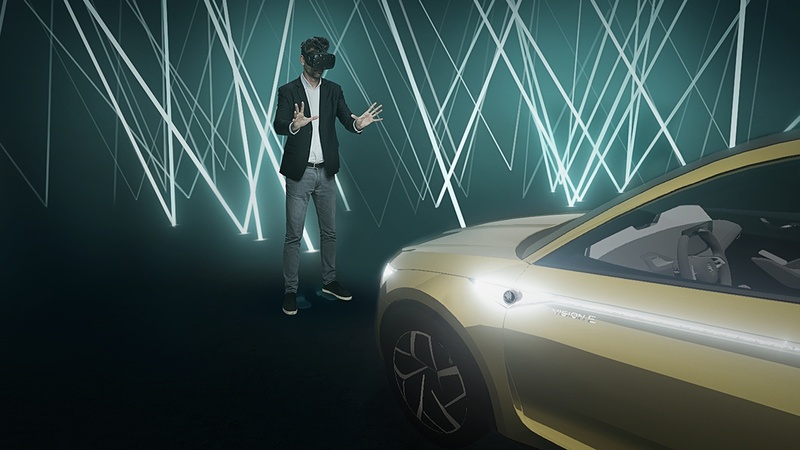 ŠKODA’s new smartphone app VR enables a virtual 360-degree tour around the pioneering concept car. 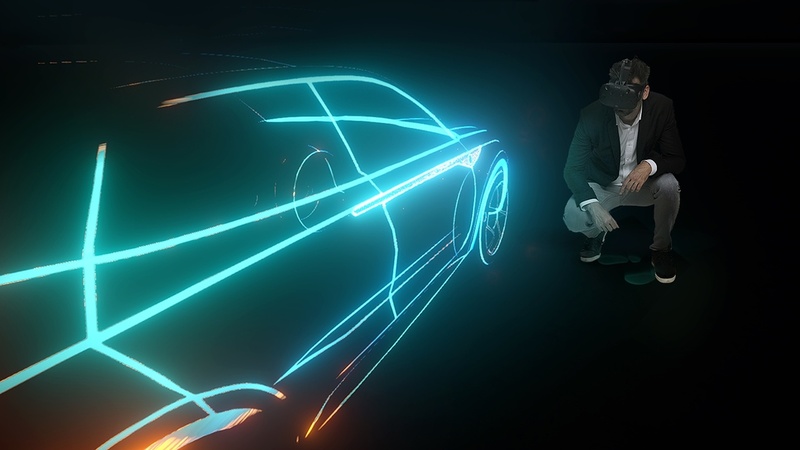 In addition, smartphone users can playfully explore the new technologies behind the ŠKODA VISION E at their fingertips. The free app is available for download from Google Play or the App Store.